A new monthly evening group for local writers starts next month. 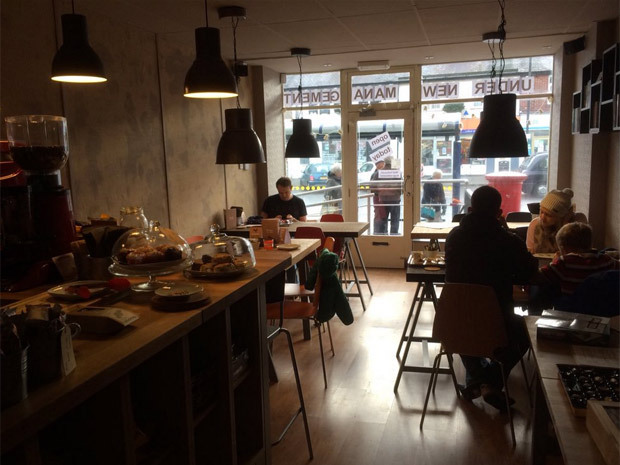 Crosspool Writers Group will meet in Nest cafe, the newly re-opened coffee shop in the precinct. The idea is to share each other’s writing – all varieties, from autobiography to science fiction – and to give and receive feedback in a constructive and supportive environment. The first meeting is on Wednesday 9 March, 6-8pm. It is free to attend – tea and coffee will be on sale. For more information contact wendy.bradley.42@gmail.com or call in at Nest. This entry was posted in arts, events, meetings and tagged crosspool writers, writing. Bookmark the permalink.